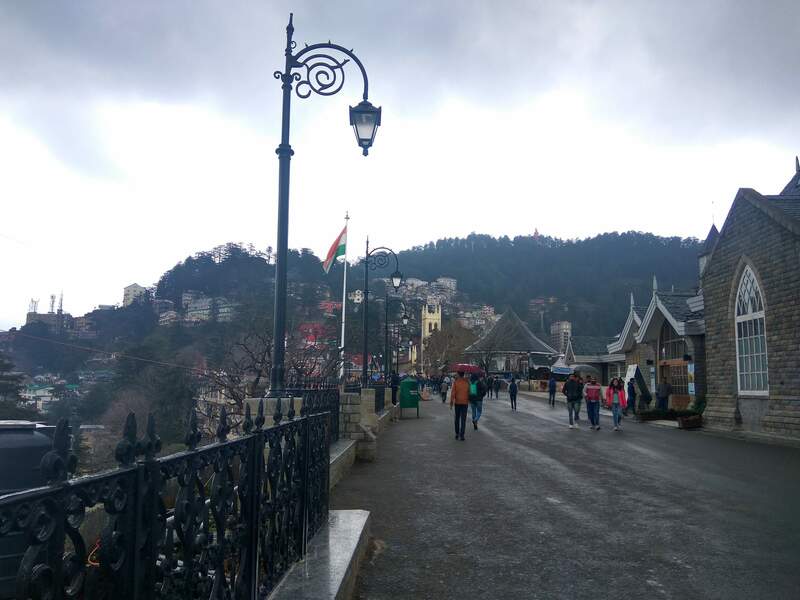 The former capital of British India, Shimla has always been every tourist’s favorite destination for its picturesque locales, fresh wintry environment and magnificent monuments and buildings. 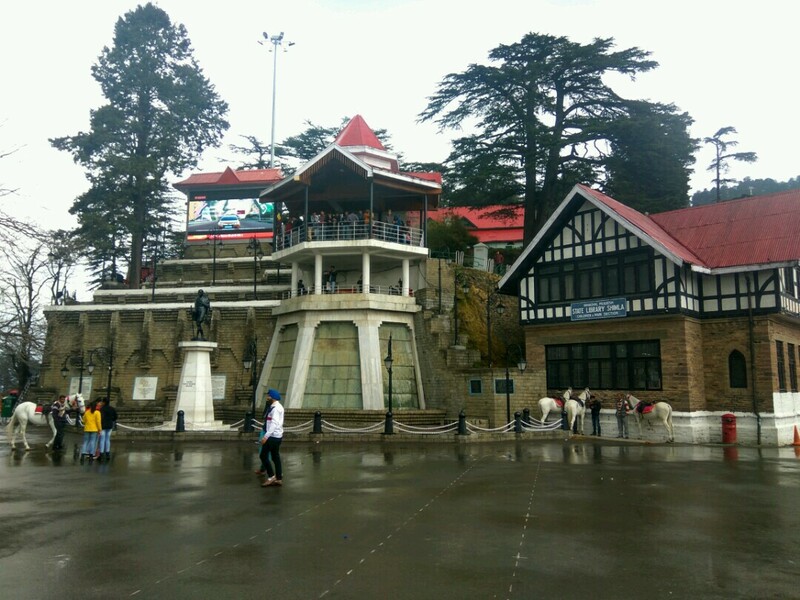 The lush green forests and gardens of Shimla make the tourists feel relaxed and transports them to a world of tranquility. 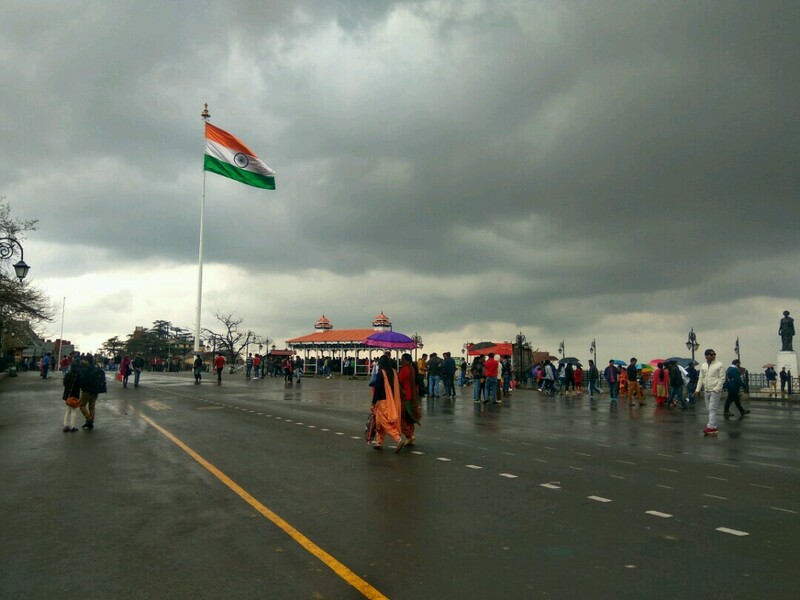 With interesting Shimla tour packages from Chandigarh, travelers can expect an array of exciting adventures, sightseeing and exploring historical artefacts. 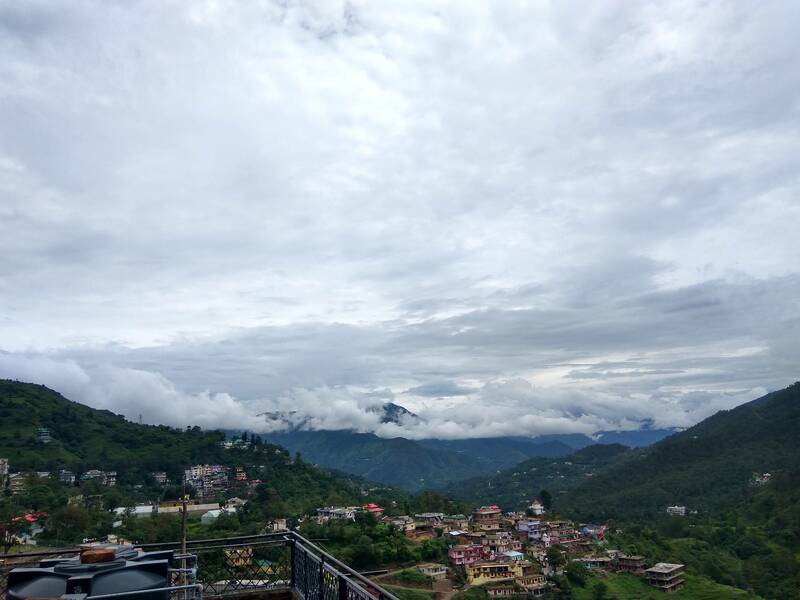 Along with the religious temples, you can also experience local handcrafted items, jewelry pieces, warm woolen clothes and with Shimla taxi package, you can go in for a fun shopping spree. So, this year enjoy the natural beauty of Shimla with amazing Shimla tour packages for couples and take back home some charming memories. 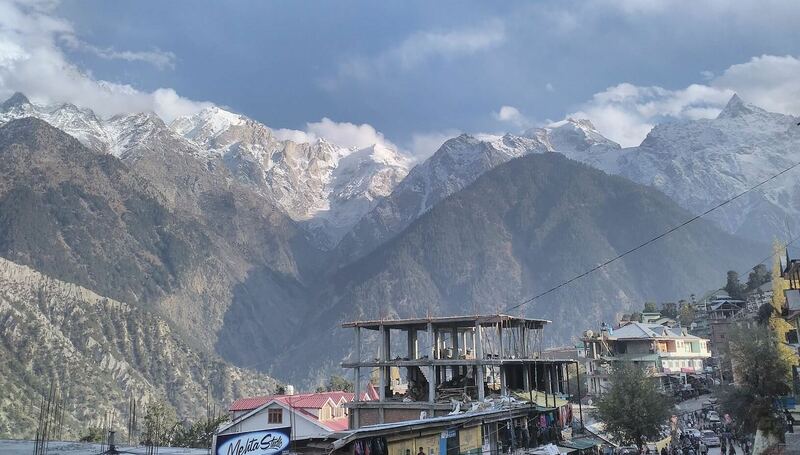 The places covered in the Shimla tour packages from Chandigarh include Shimla, Ridge, Mall Road, Green Valley, Kufri, Fagu, Mashobra and Naldehra. The duration is around 4 days and 3 nights. 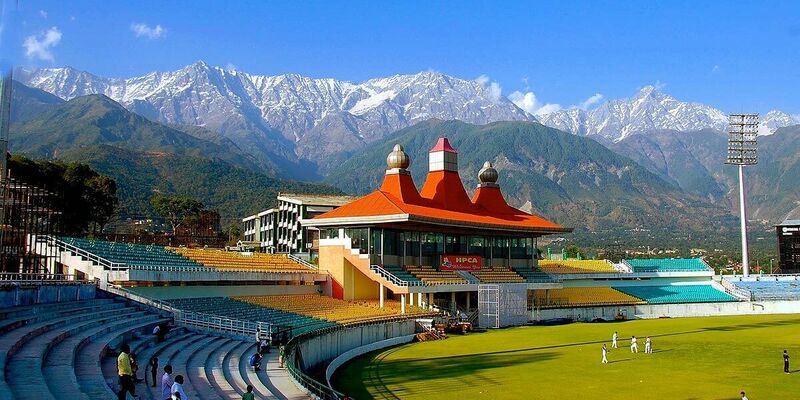 After you have arrived at the Chandigarh airport/railway station/bus port, travel to Shimla with hassle-free Shimla taxi package and during the 130 km journey, you can experience the scenic views and get a first-hand experience of the British era amidst the magnificent Himalayas. While crossing through passing through Kalka, Parwanoo, Barog and Solan in taxi in Shimla, don’t forget to stop over at the Pinjore Garden and rope-way activity at Timber Trail Resort. Enjoy the evening meal and stayover in the hotel. 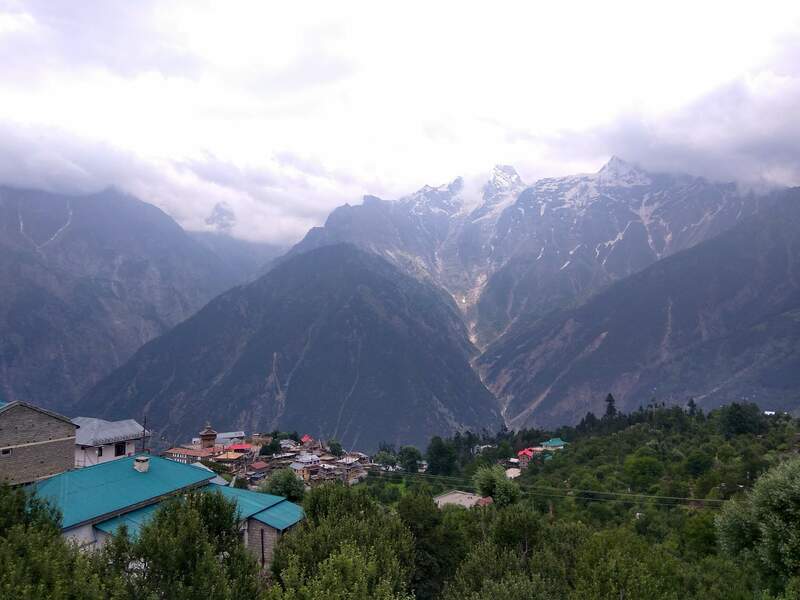 The Shimla tour packages ensure local sightseeing of this exotic hill station and as you set off after a sumptuous breakfast, you are in for some exciting visits. Explore the popular hill spots of Shimla, religious temples like, Sankat Mochan Temple, Jakhoo Temple, experience the grandeur of Indian Institute of advance Studies and indulge in street shopping. 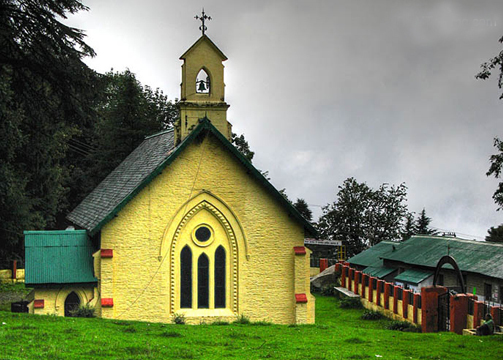 The captivating and delicious cuisines of Shimla are worth experimenting. You can also try your hand in horse riding in the luscious orchids. The Shimla tour packages for couples are plenty of exciting adventures which would leave you breathless. 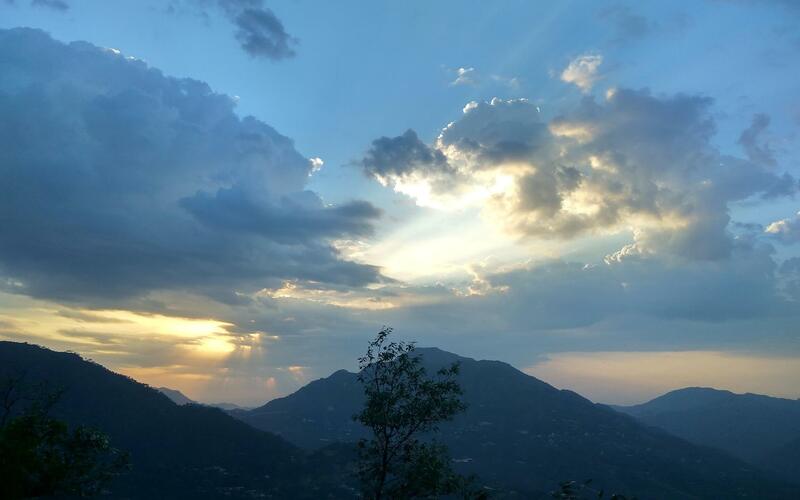 Begin the third day of the Shimla tour package with an adrenaline rushing excursion in Kufri and its nearby regions like, Fagu, Naldehra and Mashobra. The picturesque scenery and the wintry weather will leave you overwhelmed. 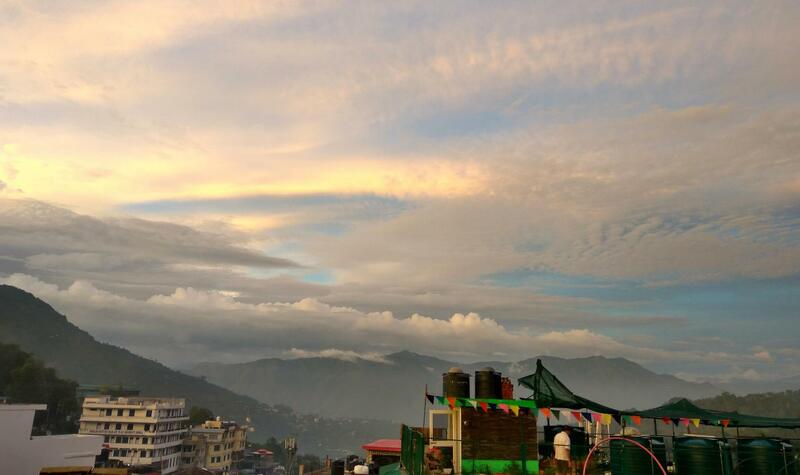 In the evening, return to your hotel in Shimla and stayover for the night. 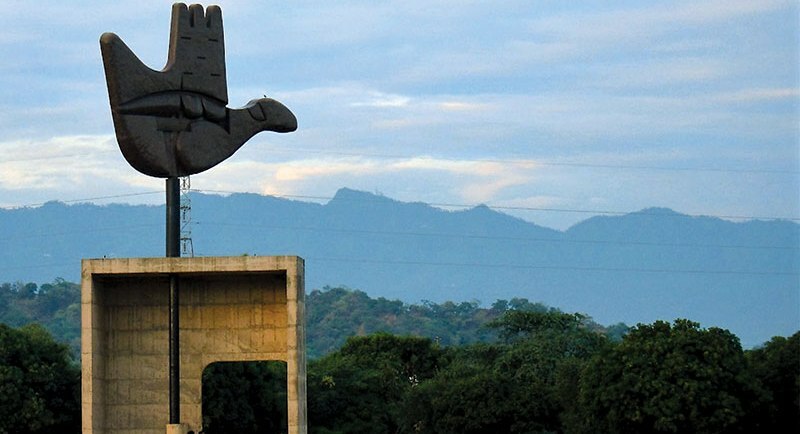 Your Shimla tour package from Chandigarh comes to an end as you leave for your destination after having a delicious breakfast from the hotel. The Shimla taxi package will leave you to the Chandigarh airport/railway station for your next journey.